Are you a success-driven individual, with a passion for digital marketing? We've created a culture focused on developing our talent and empowering each other. 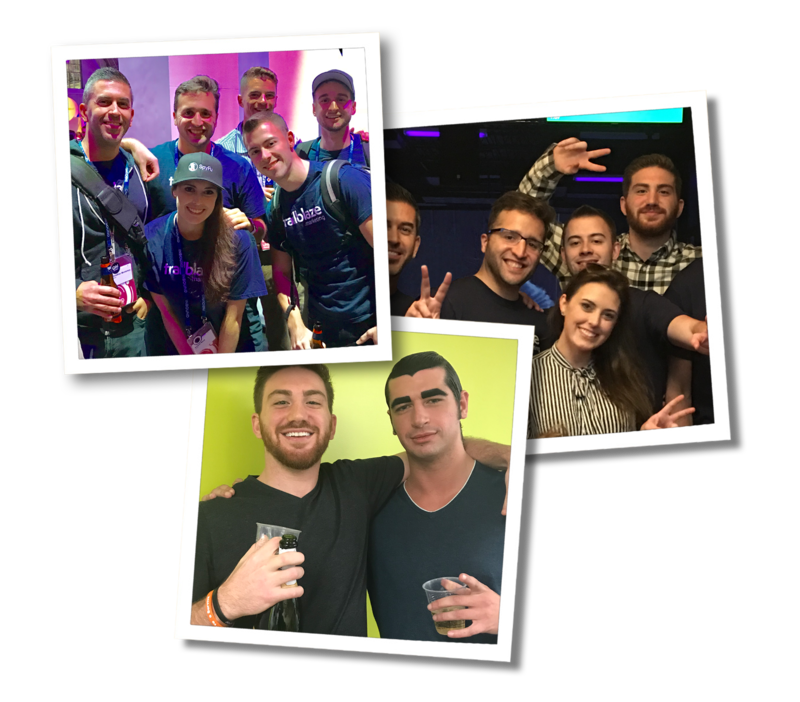 Team Trailblaze is now looking for motivated and skilled marketers to join our squad. The focus of this role is to manage and optimize the search marketing for our clients and agency, as well as manage the analytics and reporting for our clients. Looking to join Team Trailblaze? We're always on the lookout for talented, success-driven individuals. If you'd like to interview for a position at Trailblaze Marketing, please apply below.